Home Corporate Blog All Posts What Vehicles were trending on AutoDeal in April 2016? 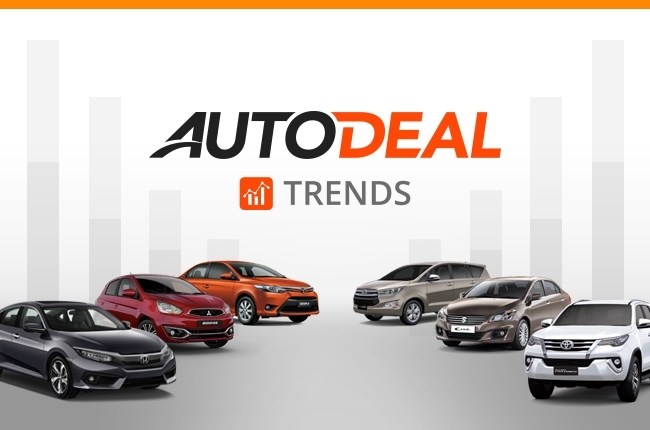 What Vehicles were trending on AutoDeal in April 2016? 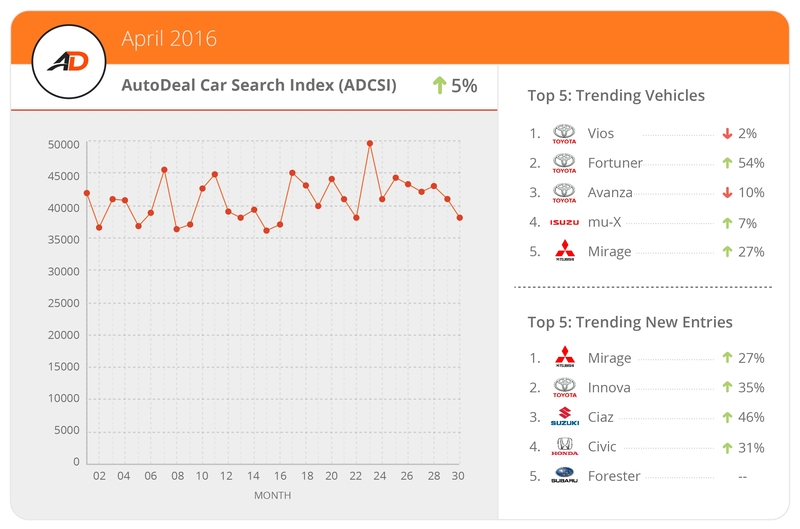 Organic searches on AutoDeal increased another 5% last April with little change in performance for a number of the industry front-runners. Making the most impressive leap to form was the All-New Toyota Fortuner, which achieved a remarkable 54% increase in searches. Thanks to this performance, the Fortuner was able to position itself snuggly in second between it’s Toyota siblings, the Vios and Avanza that both scored impressive figures in their own rights, albeit a small down-turn in monthly searches. 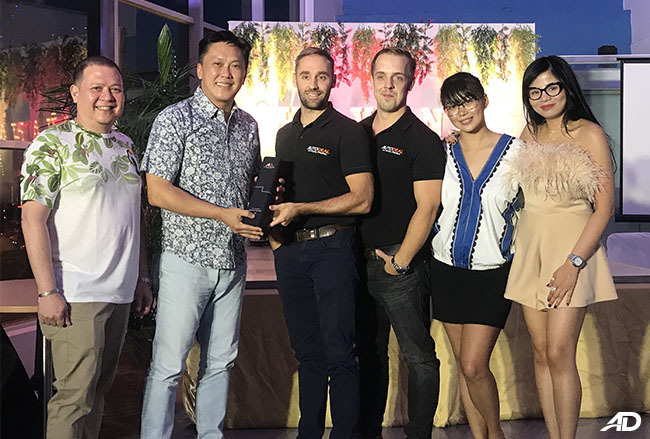 While some have criticized the new price-point of the top-of-the-line variants, it is clear from both AutoDeal’s data and the information collected from Google Trends, that the Fortuner still captivates the attention of Philippine SUV-buyers. 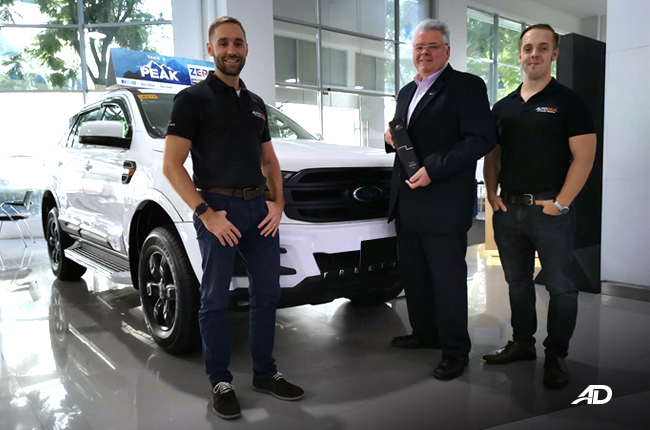 As the latest entry to the fabled “SUV Wars”, brands like Ford, Mitsubishi, Isuzu and Chevrolet will need to take note of the rapid growth in interest for the market-leaders entry into this fiercely contested sales war. Speaking of which, the Isuzu mu-X (which we think is being slightly overlooked in this contest) still maintains solid momentum, with searches up another 7%. The Ford Everest (despite not making the top 5) also continues to steam ahead with searches increasing 40% between March and April. 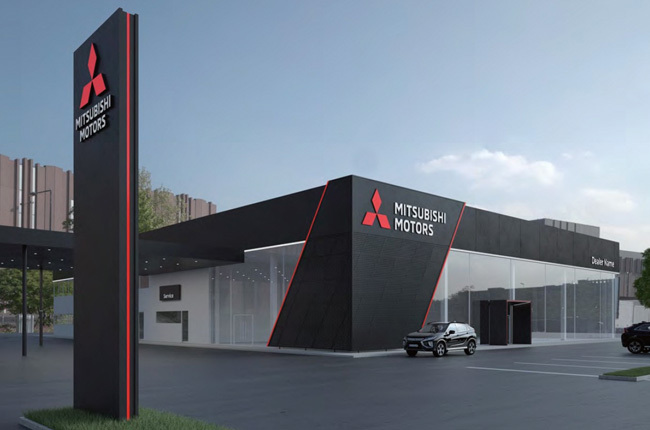 The Mitsubishi Montero Sport also sports a 26% monthly increase but has been unable to match the same aggressive growth as some of the other front-runners - despite sterling reviews from the motoring community. 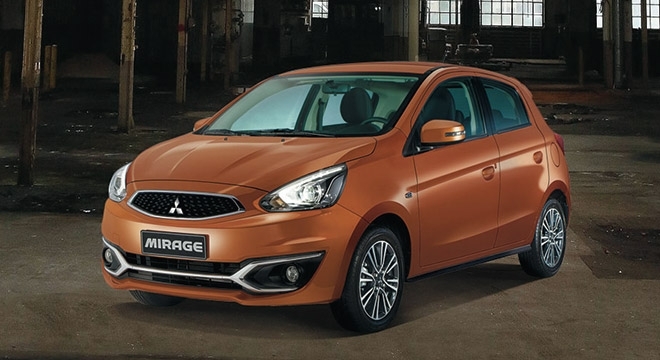 It’s not all bad news for the three-diamond brand though as the updated Mitsubishi Mirage ranks in 5th, achieving a 27% growth on it’s predecessor after its surprise unveiling at the Manila International Auto Show (MIAS), making it the no.1 top trending new vehicle for the month of April. Of the other vehicles launched in the last three months, the new Toyota Innova jumps in at second place with monthly searches up 35%. Suzuki also find themselves at the top of the index for the first-time as the all-new Ciaz pulls up in third with searches up by 46%. Since we’ve now extended the reporting to include 4th and 5th positions, it’s prudent to recognize the much hyped all-new Civic which saw interest growth 31% following it’s official launch and the all-new Subaru Forester which ranked in fifth after it’s unveiling at MIAS. 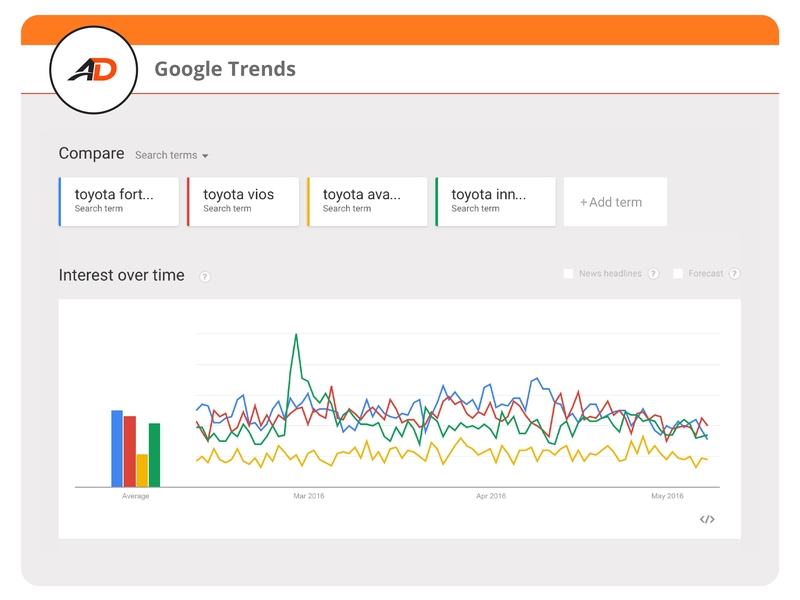 A closer analysis of Google Trends provides more insights on the shape of consumer interest in the SUV market with Toyota and Ford showing some clear dominance in the online arena. If we look closer at Toyota in particular, we can also see how the Toyota Fortuner is now keeping pace with it’s lesser priced siblings the Vios and Innova. Will the data translate to sales? 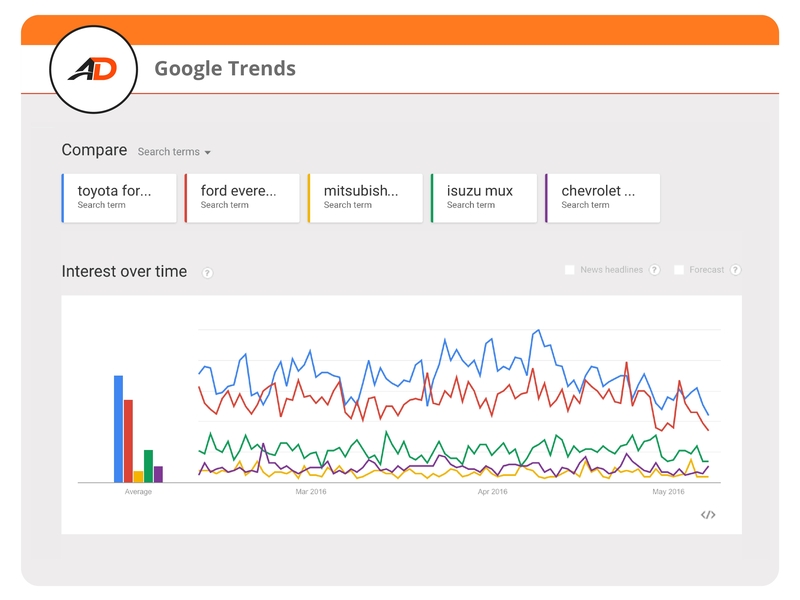 While AutoDeal and Google Trends data hints only in consumer interest, the likelihood of a correlation between interest, engagement and sales definitely makes sense but can only be accurately supported through the release of more sales figures. While Ford have been on their toes in reporting their data, we haven’t heard too much from Toyota or Mitsubishi yet on exact unit sales figures for the Fortuner and Montero Sport. The last comparison we can make is from February when the new Everest was trailed the combined sales of the old and new Montero Sport by a mere 361 units. Yes, whichever way you look at it, Ford are definitely in contention. Whatever the outcome, the Philippine SUV Wars will definitely provide some interesting data for a marketing case-study.